Looking for an amazing deal on a Used Fifth Wheel or Travel Trailer? Hurry in to Wilkins RV and pay only $199 Over Wholesale prices on select Pre Owned RVs for Sale. Take advantage of these special marked down prices on a huge selection of used RVs, while they last! Buying a gently pre owned RV is a great way to get an incredible deal on a name brand camper. Not ready to buy new? Pre owned RVs are an easy introduction to the RV lifestyle without the new RV price tag. Look for the “Wilkin’s Discount”, and see the drastic price reductions for yourself! 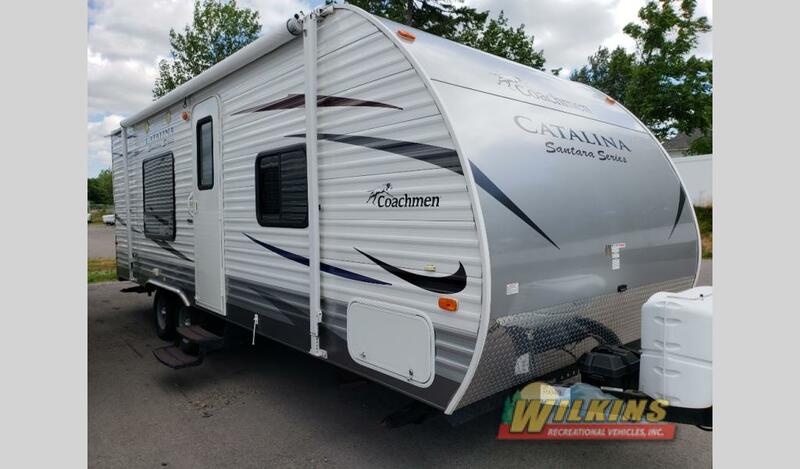 We are offering special pricing on a wide variety of fifth wheel and travel trailer campers from 2002 all the way up to 2018! Get limited time $199 over wholesale prices on bunkhouse, lightweight, luxury and expandable RV models. With over 200 Pre Owned RVs to choose from, you’re sure to find a perfect fit! 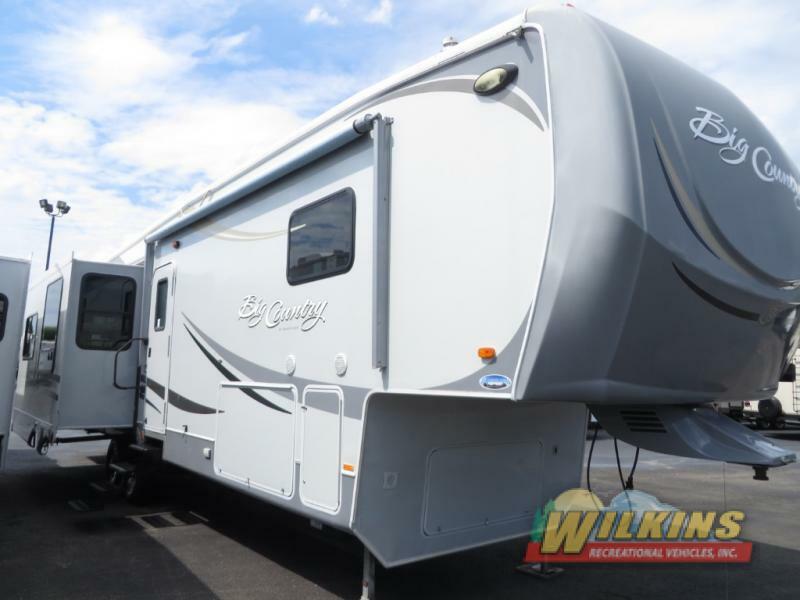 Did you know that Wilkins offers RV financing on used RVs as well? Contact our RV Financing Department to find out more information on pre owned RV rates, terms and conditions. During the entire month of July, we are celebrating our Summer Escape Sales Event at all four of our RV Dealership Locations. Visit Us in Bath, Churchville, Victor or Syracuse, NY and take advantage of these amazing mid-season RV specials. Don’t let summer pass you by. 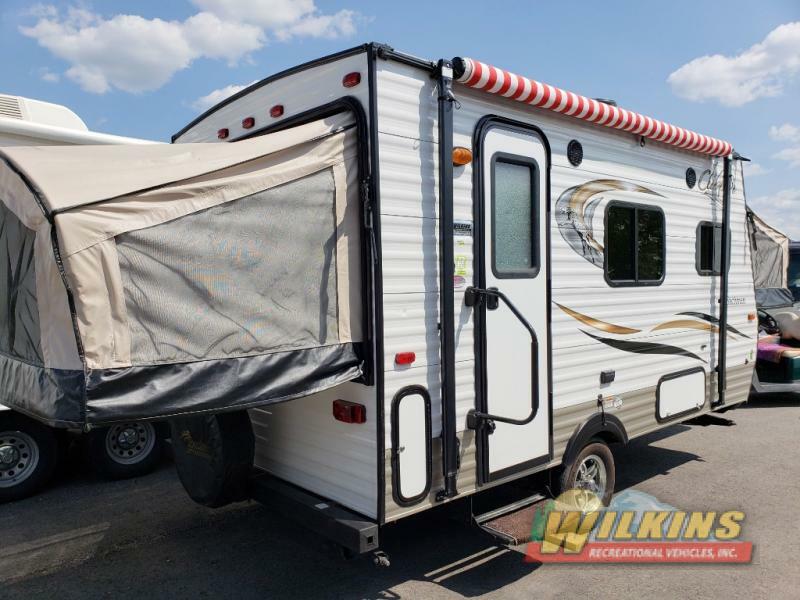 Pack your bags, grab the kids, and hit the road with a quality new or used RV from Wilkins.